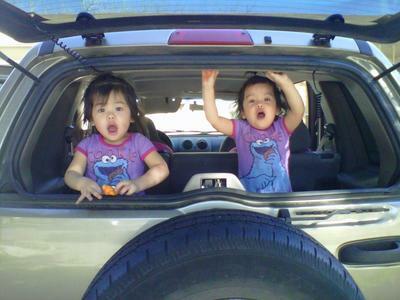 Just a quick picture I took with my cell phone. 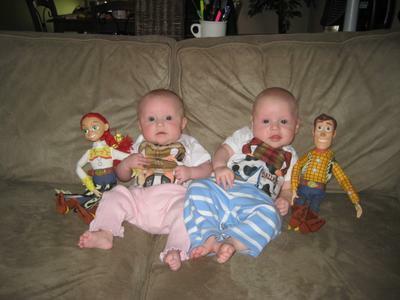 Grayson on the left and Kalan on the right. 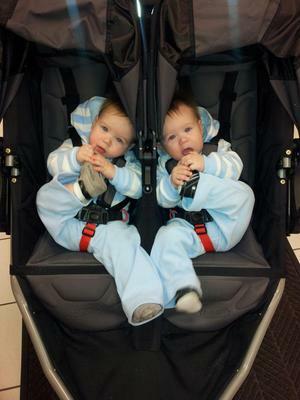 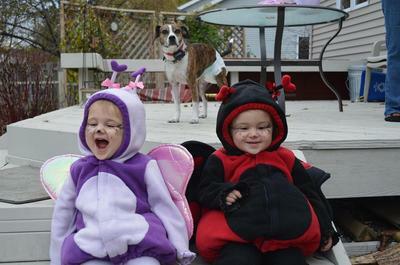 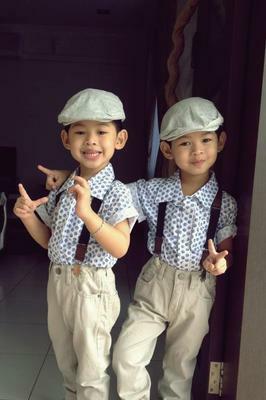 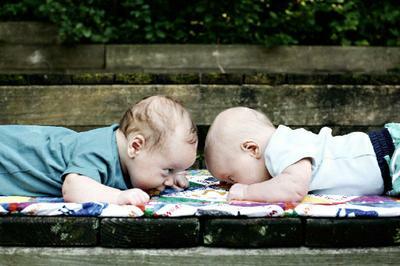 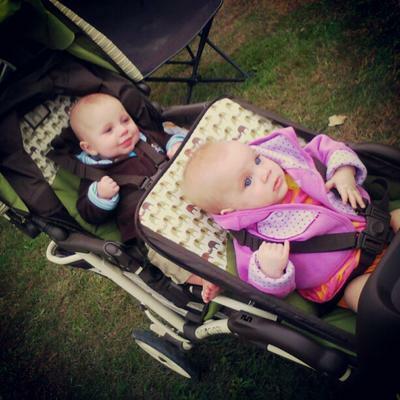 TwoCute™ Twins Photo Contest - November 2012 Winner! 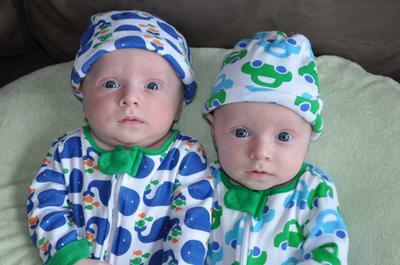 Identical Twin Boys- We are thankful!